Hi! My name is Drew Ruana and my favorite sport is climbing! 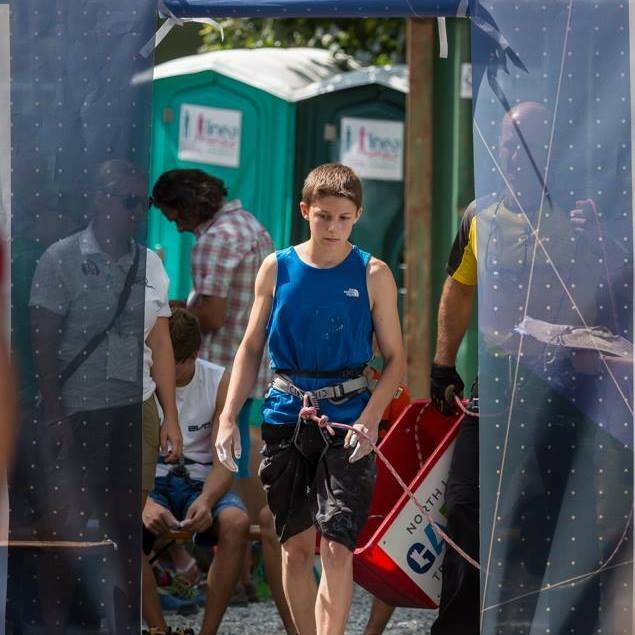 I am currently 19 years old and I recently secured one of the four spots on the 2019 US Mens Climbing Team! This means that I’ll be able to compete internationally for the next year, which includes some of the 2020 Olympic qualifying events. Later, I’m planning to study engineering at the Colorado School of Mines. My dream is to participate in the 2020 Olympics in Tokyo in the new exhibition sport of Rock Climbing. Please help me achieve the dream!! I have been climbing for about 14 years. I go to climbing practice 4 times a week, and I climb for fun on the weekends. I climb with team Vertical World, mostly out of the Seattle gym. I also LOVE to climb outside, mainly at Smith Rocks. Keep Climbing, Keep living, Keep trying stay well …. nice shots of the Buttermilks.